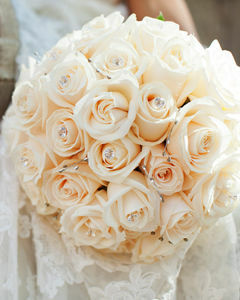 Special Offer: To you, we are also offering $50 towards the bride's wedding bouquet if your total order is $500. We are more than flowers. 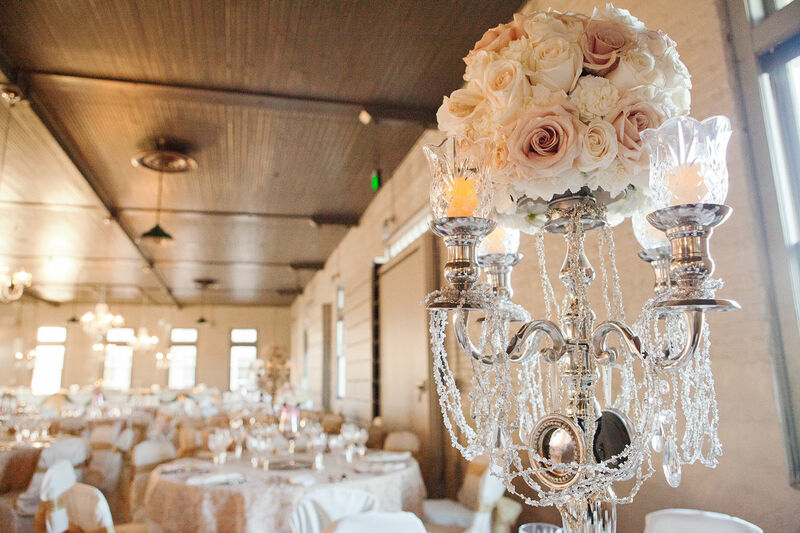 Other services we provide include the rental of decorating enhancements for the ceremony and reception, delivery services and a gift registry with 10% of the registry sales returned to the bride and groom in a gift card. Please call 238-3161 to set up an appointment with one of our bridal consultants. Picture of groomsmen's tuxedos or description. Full consultations take 1 1/2 to 2 hours.